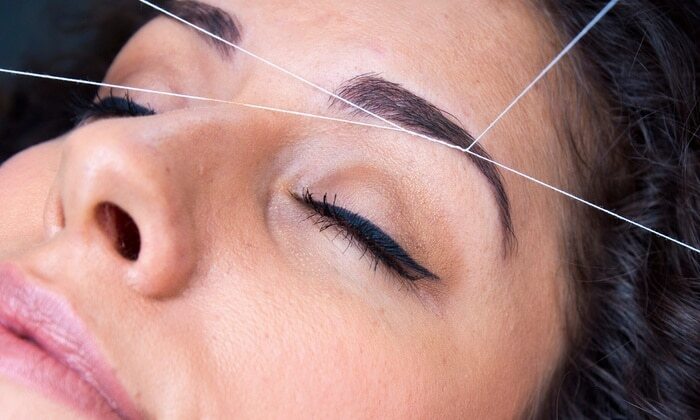 Sparkly eyebrows may be the runway trend these days, but actually all you need is a neatly groomed eyebrow. 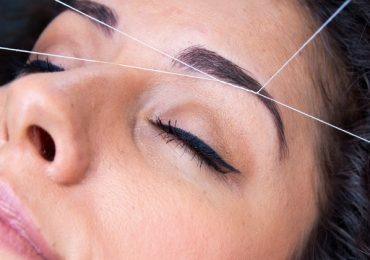 If waxing irritates your skin and plucking leaves you with ingrown hairs, the ancient technique of eyebrow threading maybe your go to option for hair removal. 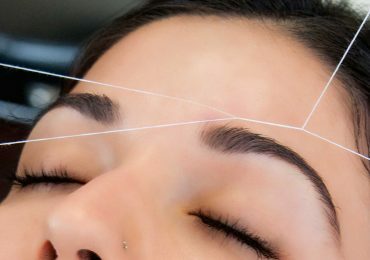 Eyebrow threading is a very popular technique of shaping the eyebrow with the help of a cotton thread. How you frame your look depends hugely on your eyebrows. A perfectly groomed eyebrow can define your personality. A trained specialist twist a thin thread and rolls it quickly over your eyebrows to pluck the hair from the follicle. It is less messy and faster than any other method. 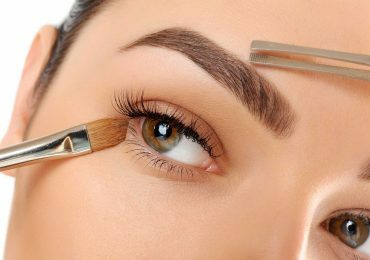 Eyebrows tolerance for pain will differ depending upon your skin type, it is a good option for people with sensitive skin as it is less painful and on the plus side, it doesn’t contain any chemicals. Some people are prone to ingrown hair, it recommended for them to exfoliate before the session to get the better result. 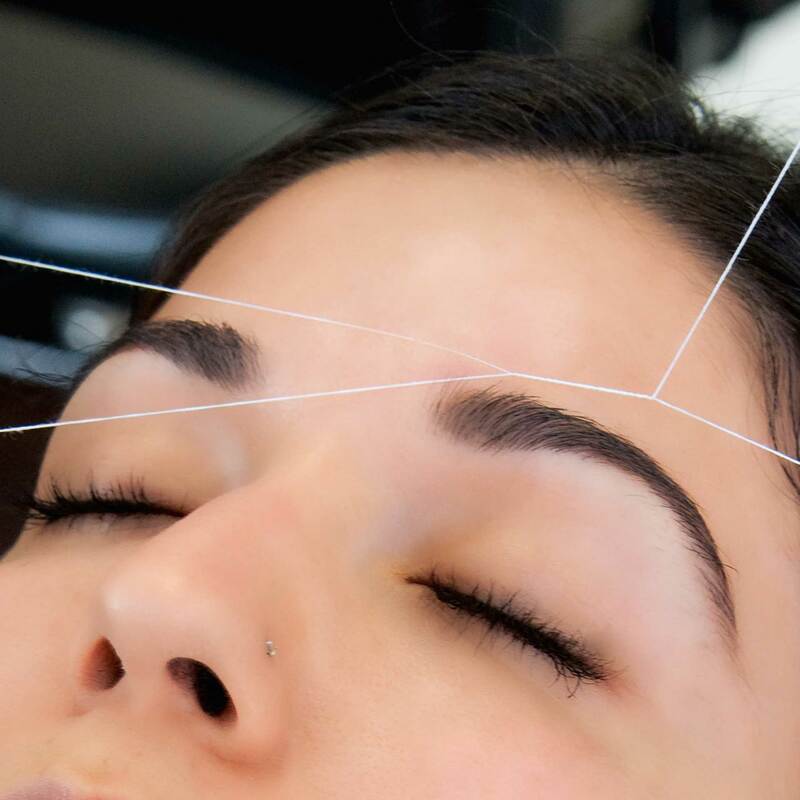 It’s easier to shape your brows with eyebrow threading as compared to eyebrow waxing. A bit of redness is normal after your threading session but it will fade away after some time. For the first timer, it is not as scary as it sounds. The pain is bearable but try not to flinch or you could end up with unwanted patches. Do not wear a lot of eye makeup, you might end up smudging it everywhere. A little sneezing and eye-watering are common side effects. Do not hesitate to let the specialist know what shape you want. Check the result, carefully and ask for them to apply aloe vera gel, it helps to soothe the pain and reduces redness. The redness is temporary and will disappear after some time, so don’t panic.